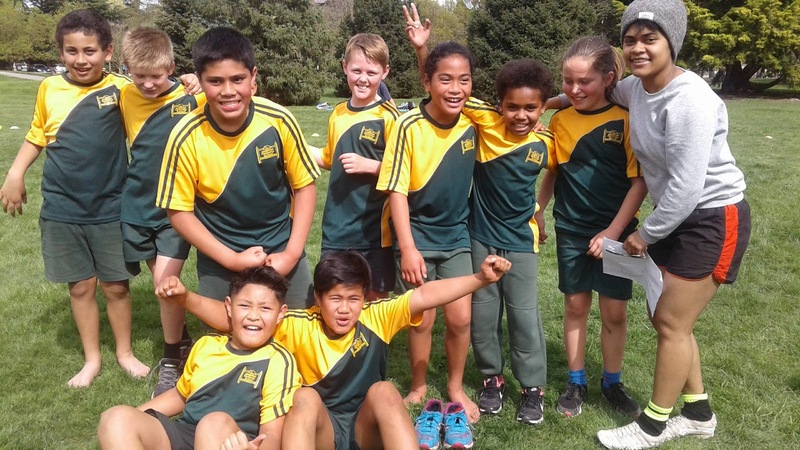 This year we had two Year 5/6 teams participating in the Turbo Touch tournament. Both teams played really well and demonstrated our Netherby Pride values. 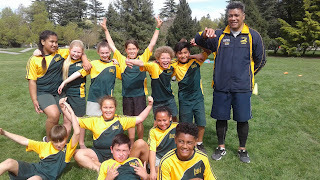 Thank you to all the parents who helped coach and manage the event on the day.